American Patriots by Naked 100 Tobacco is part of the highly anticipated tobacco series, delivering the same flavor experience from a red pack of analog cigarettes that made the American Cowboy famous. 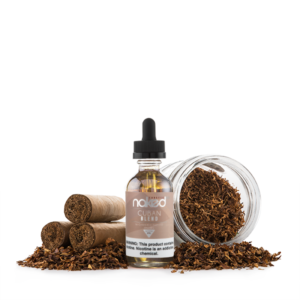 Cuban Blend by Naked 100 Tobacco is part of the highly anticipated tobacco series, presenting a top-shelf, Cuban-grade cigar scent for a bold tobacco experience. Euro Gold by Naked 100 Tobacco is part of the highly anticipated tobacco series, providing a gold-standard in tobacco flavors with a smooth sensation of a lite cigarette’s tobacco.